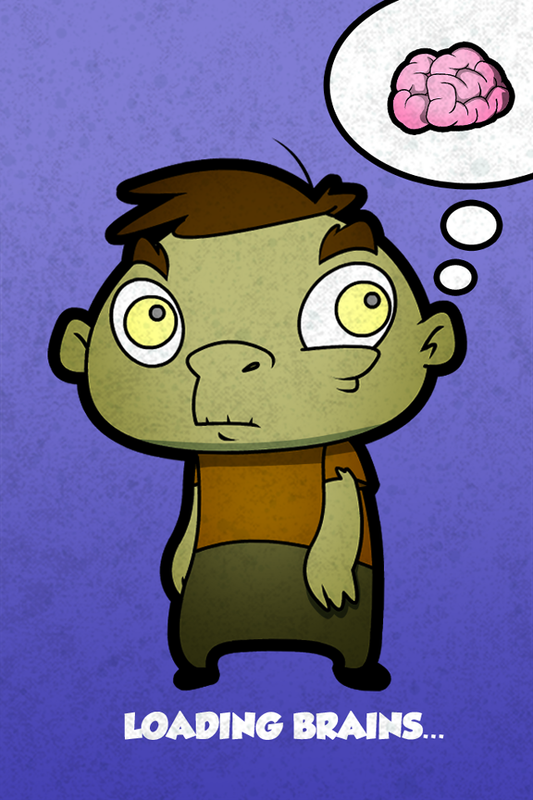 Do you need more zombies in your life? 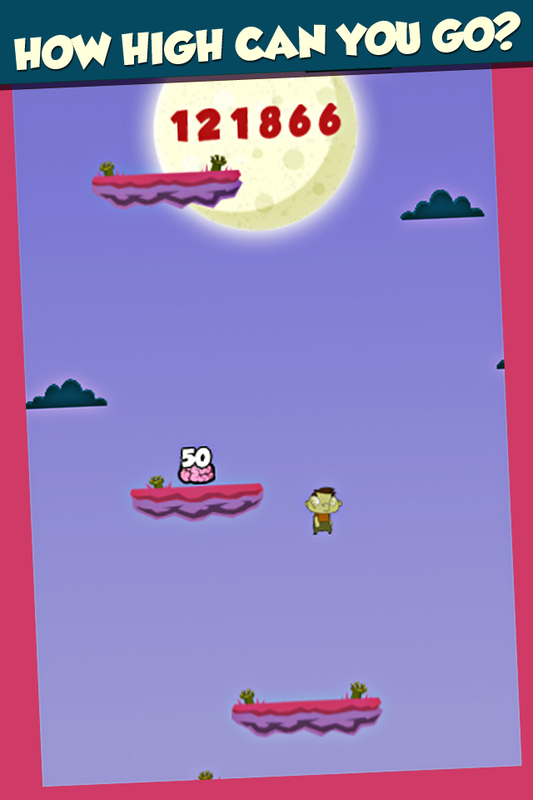 Do you like jumping games? If the answer is yes then get this game! So, what is it? 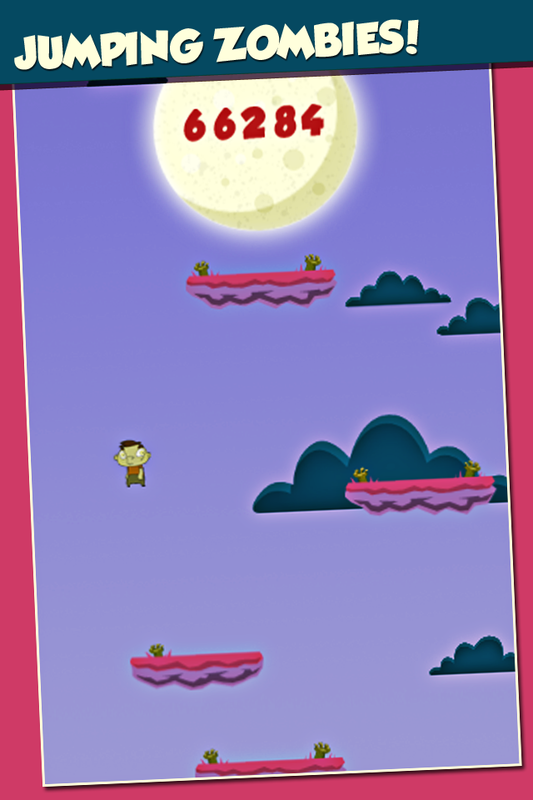 Zombie Hop is a fun new jumping game! 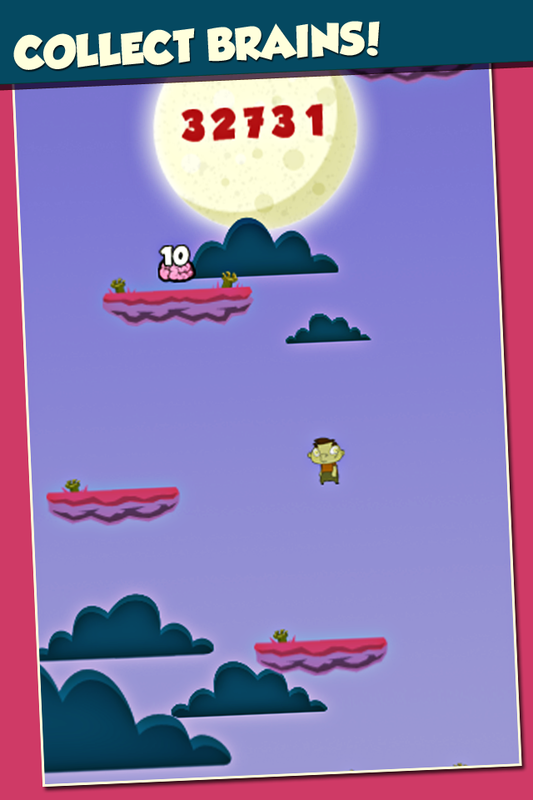 In Zombie Hop, you guide your Zombie on a jumping journey up through the full-moon sky, searching for brains, and trying not to fall to your doom. Download FREE now! Thanks for playing!